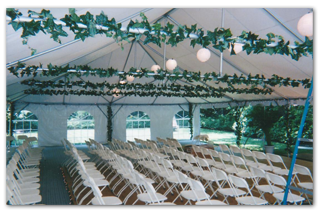 Reduce your pre-party stress but utilizing our A & B Event Planning!! We’ve got you Covered!! For more information call 914-737-1659 or email us!